At your side on the snow! 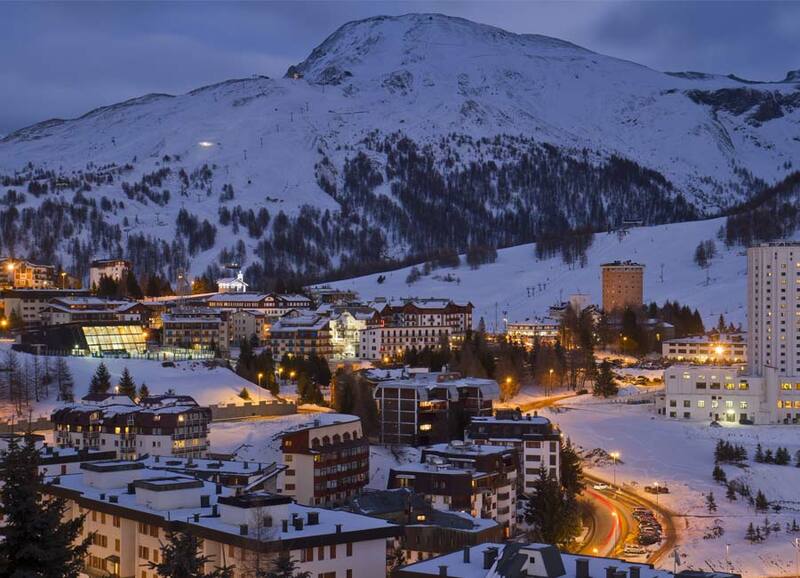 Marcellin Sport is always close by in Sestriere with its two sales points. 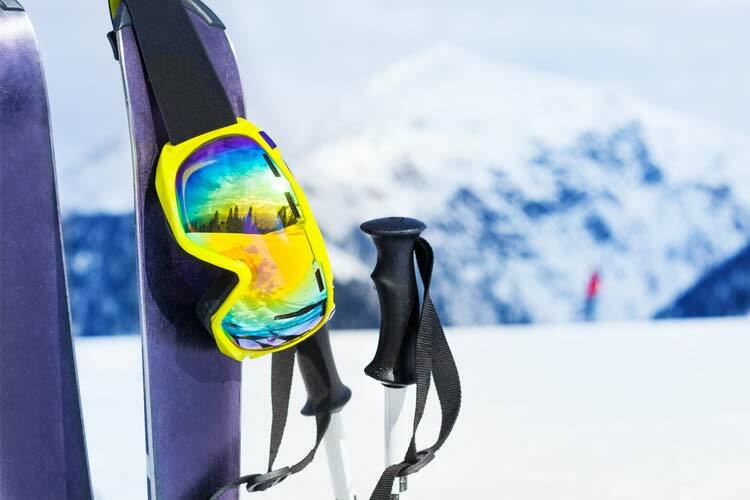 We have the best brands of equipment for skiing and snowboarding. The items are always ready to go, overhauled by our technicians to guarantee the best options in all snow conditions! WE LOOK FORWARD TO SEEING YOU at Marcellin Sport. As well as ski hire, here you'll also find our sports shop with accessories and equipment from all the best brands. Always having skis in the best condition is important. We utlise the most advanced technologies available on the market today, to prepare our skis for hire. 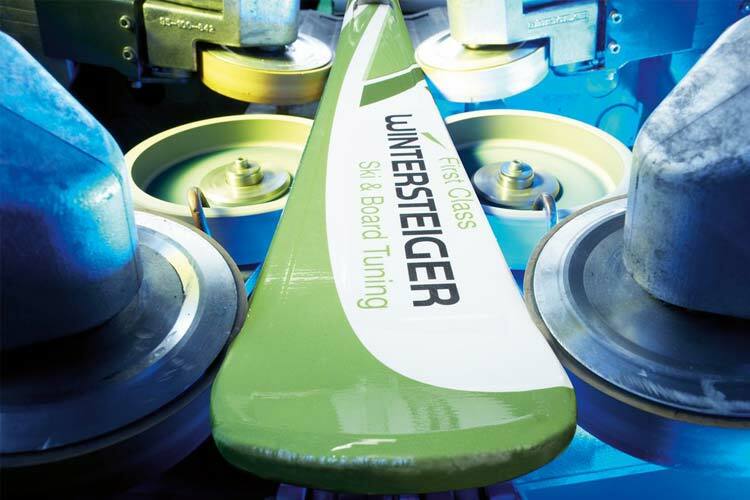 With our Wintersteiger machine and the expertise of our ski technicians, we guarantee perfect maintenance for your skis. Marcellin Sport: not only hire services, lots more besides. See for yourself the feeling of wellbeing you get, starting your day on the slopes with your feet in warm, dry boots. Skis and snowboards always in top shape for those unforgettable descents? At Marcellin Sport it's guaranteed! Our sector experience is your guarantee that we always choose the best models on the market, to pamper our customers. 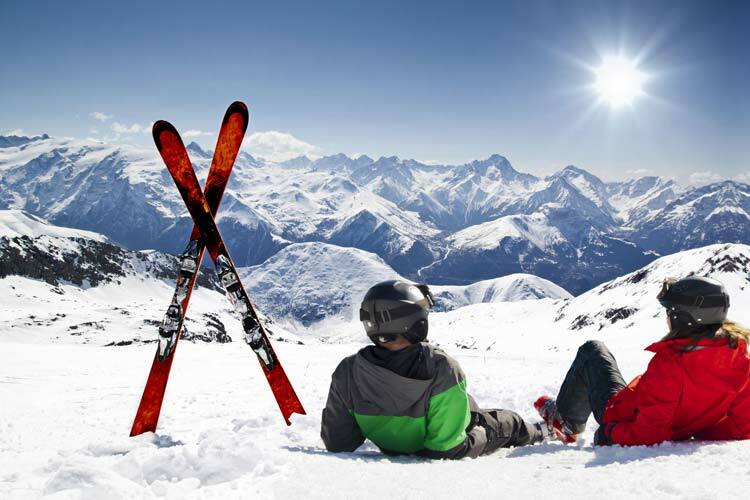 We combine excellent service with continually competitive pricing, so that everyone can get to enjoy themselves on the slopes at Sestriere.